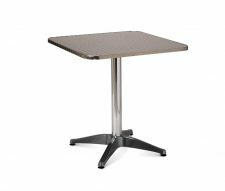 The Forza Small Square Coffee Table is designed for use in commercial environments such as cafes and bars. This base will support a 700mm table top which is large enough for 2 – 4 people to use for coffees and other drinks. 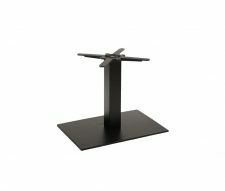 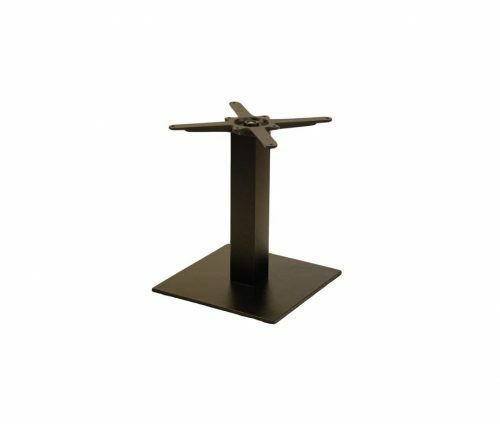 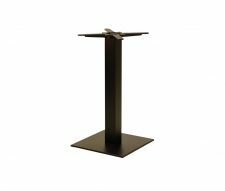 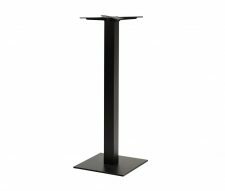 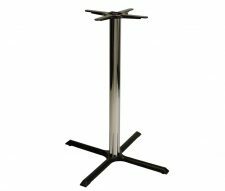 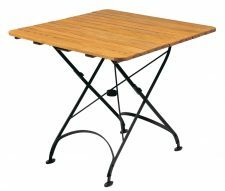 Built using contract quality cast iron with a black powder coated finish, making the table durable and long lasting. 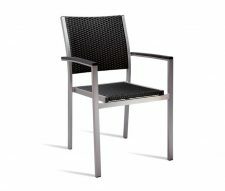 Buy online from Warner Contract Furniture with quick delivery and low prices.